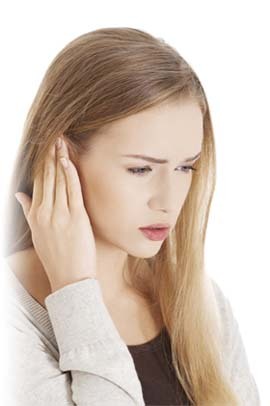 50 million people in the United States experience tinnitus to some degree. 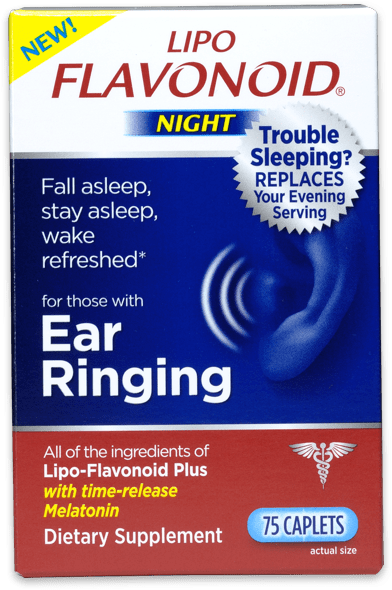 Sleep disturbances are common with ear ringing and 77% of tinnitus sufferers say their symptoms are most bothersome when they try to sleep. 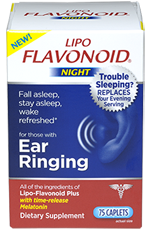 New Lipo-Flavonoid® Night with melatonin is designed to help. 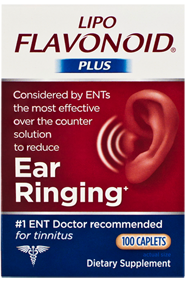 A compact ambient noise machine, designed by experts, for tinnitus sufferers’ specific needs. Helps to create a tranquil, soothing environment for tinnitus sufferers to relax and fall asleep. 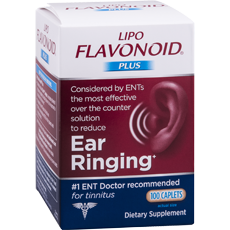 PLEASE NOTE: This video contains examples of sounds tinnitus sufferers hear, which may be bothersome to some people. 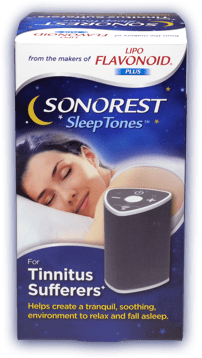 The NEW Sonorest Sleep Tones™ is a compact ambient noise machine designed specifically for tinnitus sufferers so they can fall asleep, stay asleep, and awake refreshed – despite ringing or other phantom noises in their ears. Does it seem like you have a whistle blowing in your head constantly? 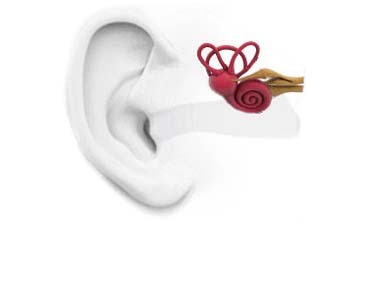 Individuals with tinnitus sometimes describe the sound as a high-pitch whistle. Other individuals describe the sound as buzz, chirp, whoosh or pulse. 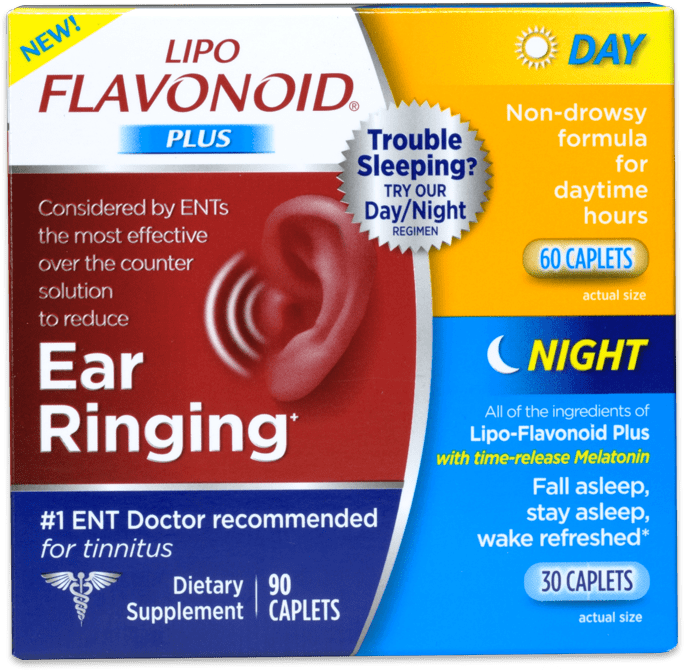 Tinnitus can be a side effect of medications - more than 200 drugs are known to cause tinnitus when you start or stop taking them. 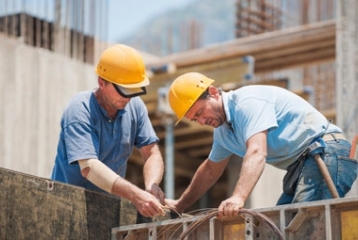 People who work in noisy environments can develop tinnitus over time when ongoing exposure to noise damages tiny sensory hair cells in the inner ear. 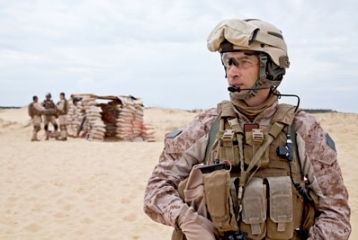 Tinnitus is one of the most common service-related disabilities among veterans returning from Iraq and Afghanistan. 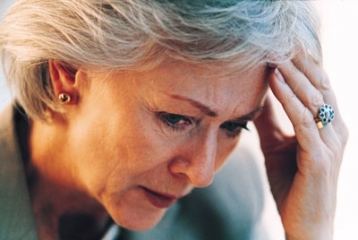 Some people develop tinnitus for no obvious reason, which can cause fatigue, depression, anxiety, and problems with memory and concentration. 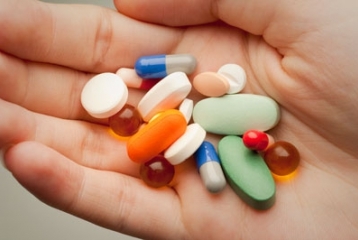 If you don’t find relief with use as directed for 60 days we’ll refund your purchase.